I buy MAC eyeshadows in refill pans and store them in a Pro Palette Large (“Single“; US$8) with a 15-well insert (US$2). 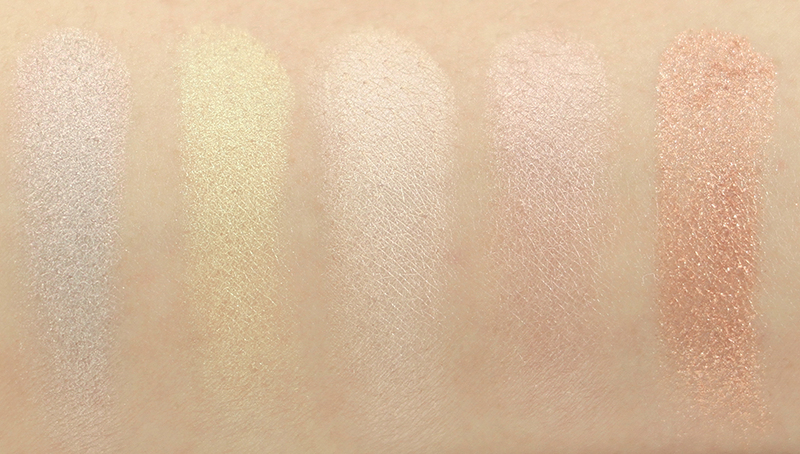 The refill pan format is much cheaper than the full compact (US$10 versus US$16) and eliminates the need to “depot” the shadows. 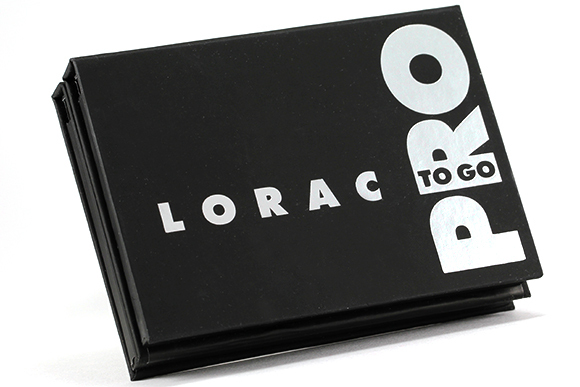 The Pro Palette is magnetized and has a clear window so you can identify the shades inside right away. 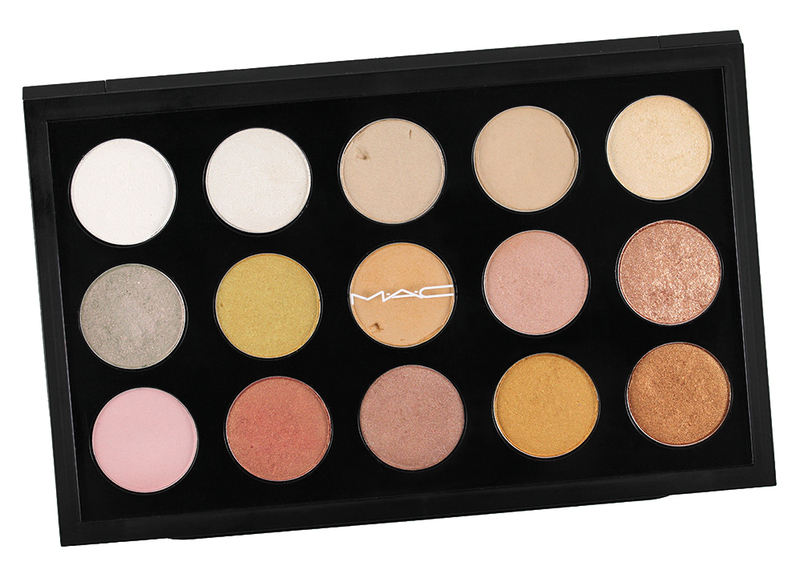 MAC also makes a Pro Palette Large “Duo” which is a double-sided Pro Palette that fits 2 inserts; each side is separated by a clear window. 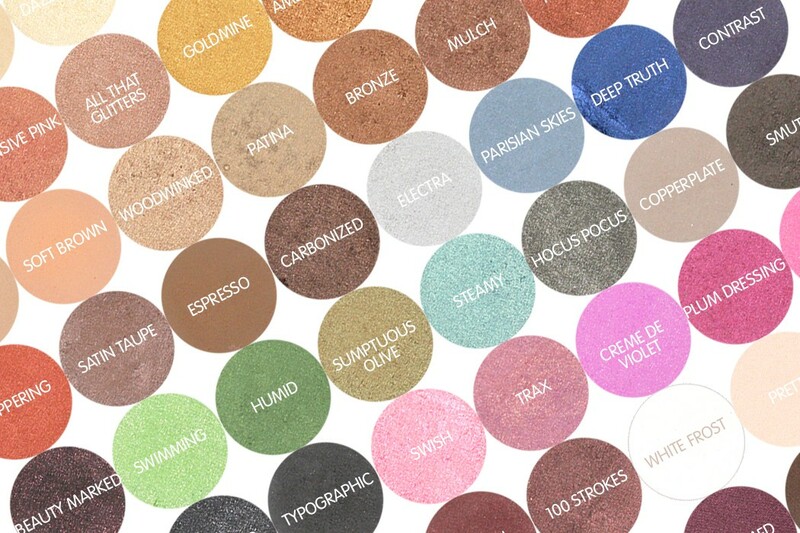 MAC offers their eyeshadows in several finishes. Below are 8 in the permanent line that I have had experience with. I find that some colors can perform so differently even when they have the same type of finish, so please use this quick formula review as a general guide only. Frost finish has ultra fine shimmer particles infused throughout. 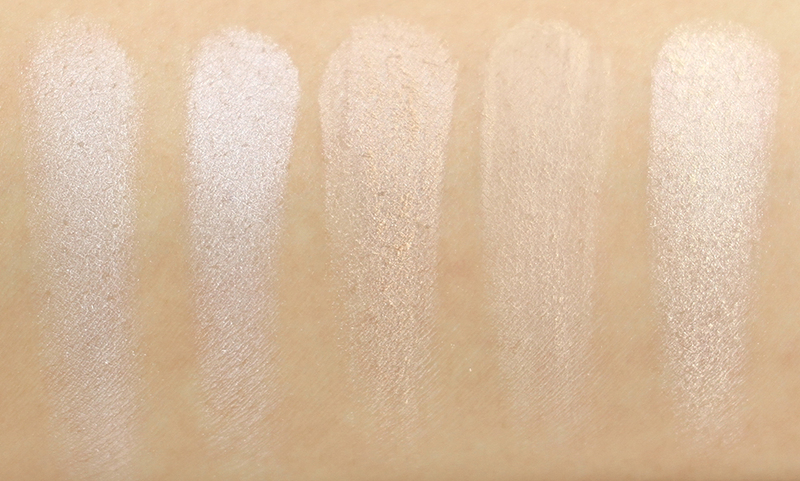 It can range from slightly shimmery to moderately shimmery to full-on frost. The texture is soft, smooth, and highly blendable. 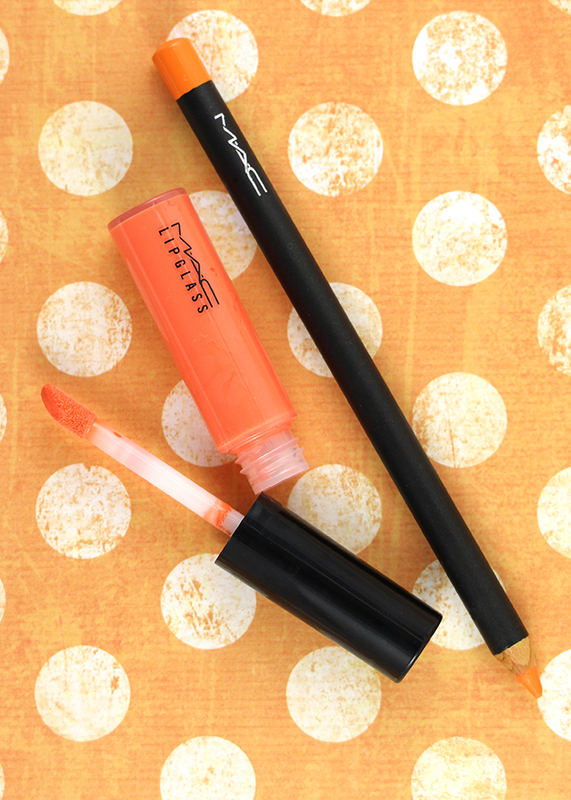 They are great for highlighting purposes and/or all-over-the-lid color. Lustre finish has loose glitter particles infused throughout. I'm not very fond of this texture in general because they are dry, sheer, and produce lots of glitter fallout. It's a little tricky to get them to stay on the lid so they are best applied over a cream base. Once they are on, they leave such an intense sparkly effect on the lids! 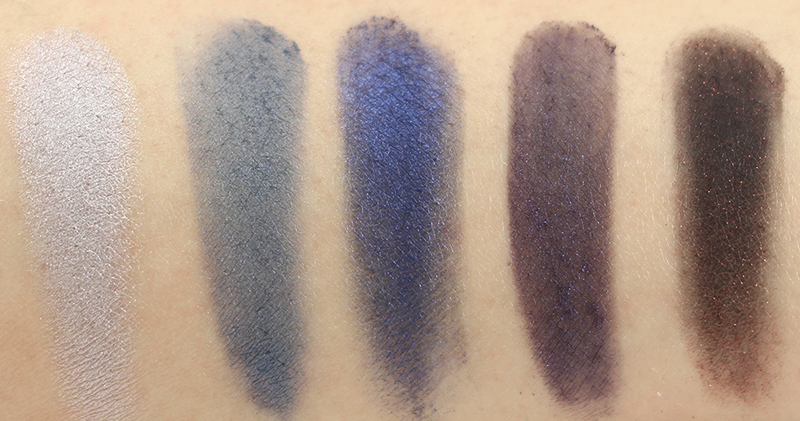 Satin appears mostly matte with very subtle sheen. The texture is very soft and satiny and basically such a pleasure to apply. 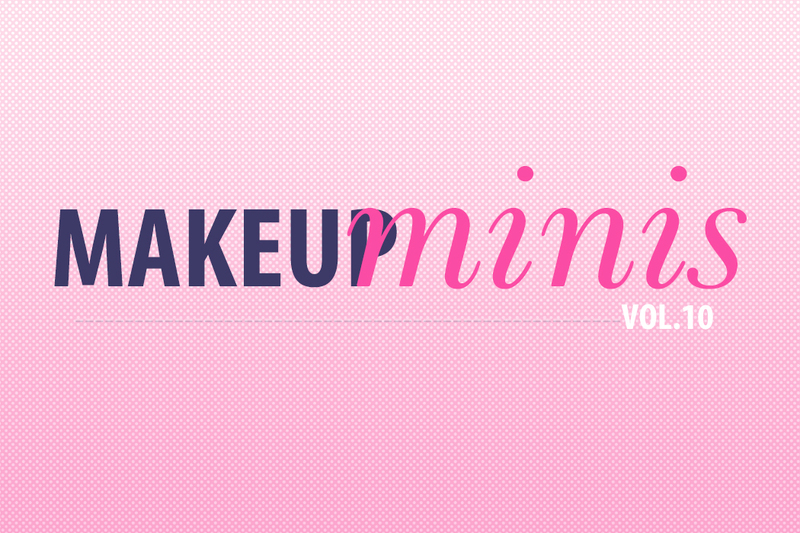 They usually have good color payoff, go on smoothly and blend beautifully on the lids. 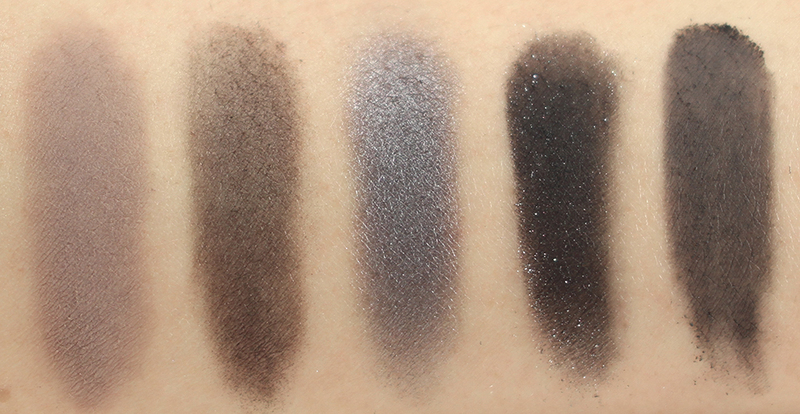 Velvet has a matte base with either shimmer or chunky glitter particles in the texture. They are usually quite pigmented but the texture is rather thin. 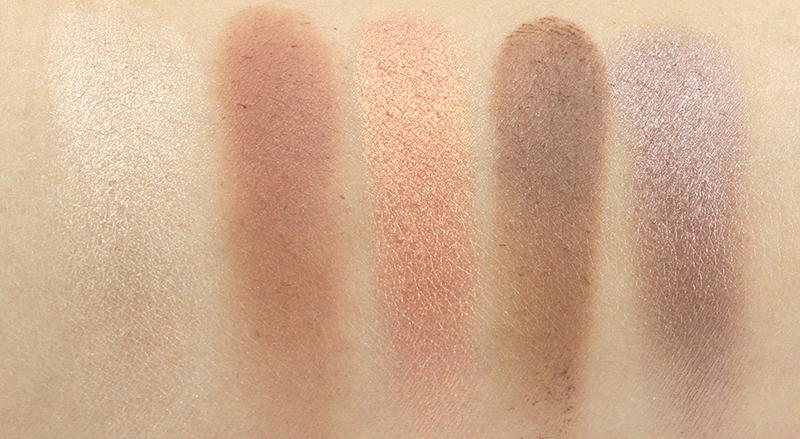 The application isn't the smoothest and without proper blending it can result in patchiness. 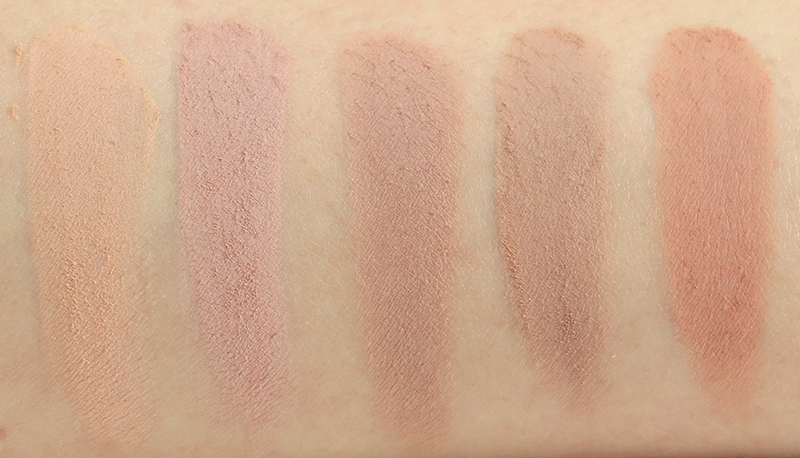 Matte has a 1-dimensional texture without any shimmer or glitter particles. The majority of them are soft, smooth, creamy, and blend really well. They are mostly base or crease color to add definition to the eyes. 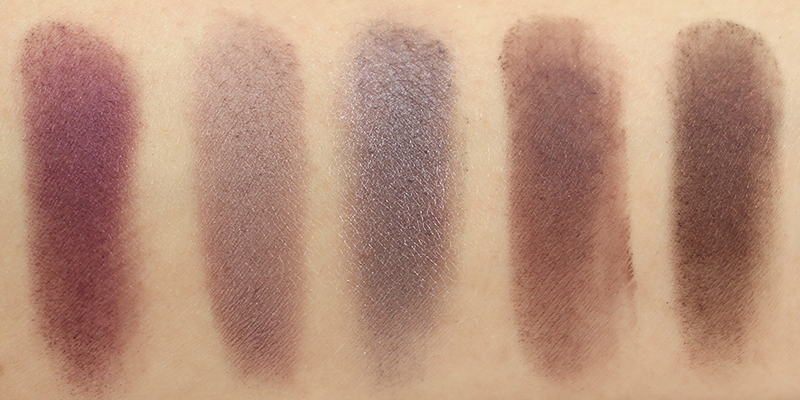 I really like most of the mattes that I have except Carbon. Matte2 is basically an improved version of matte. They appear flat without any shimmer or glitter particles. 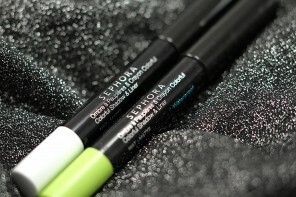 They are buttery smooth, incredibly soft, and effortless to apply and blend. They don't feel powdery or patchy in any way. The color payoff is also excellent. I have only one color in this category so I'm going to base my review on this particular shade that I have which is Kid. 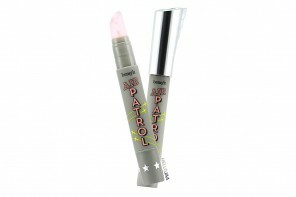 It has a creamy, smooth matte finish that applies and blends beautifully. The texture is very soft and does not produce fallout or excess powder at all. This is my favorite finish! 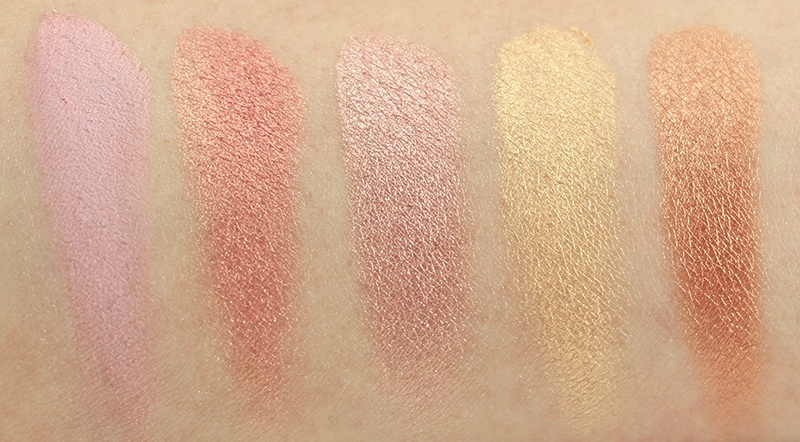 Veluxe Pearl has excellent texture and color payoff. The application is soft, smooth, and most shades leave a gorgeous, multi-dimensional semi-metallic finish. They pair well with other formulas but they also look just as beautiful on their own in a single-shadow makeup look. 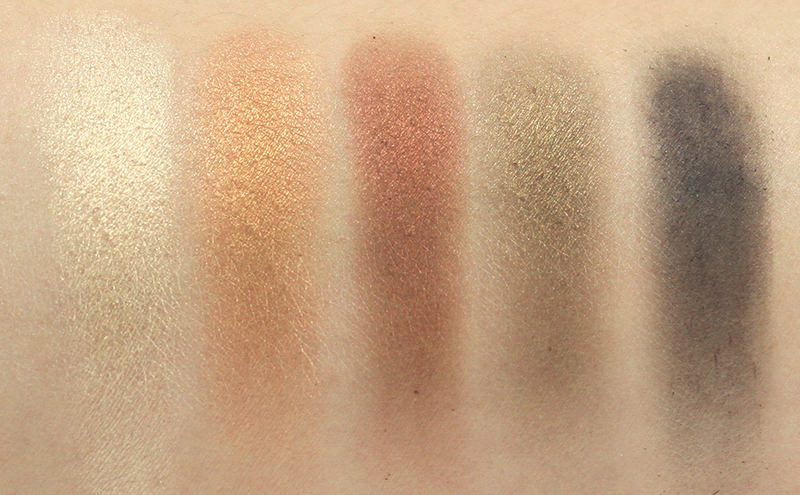 *The last three rows are from the Gravitas palette (see in-depth review here). 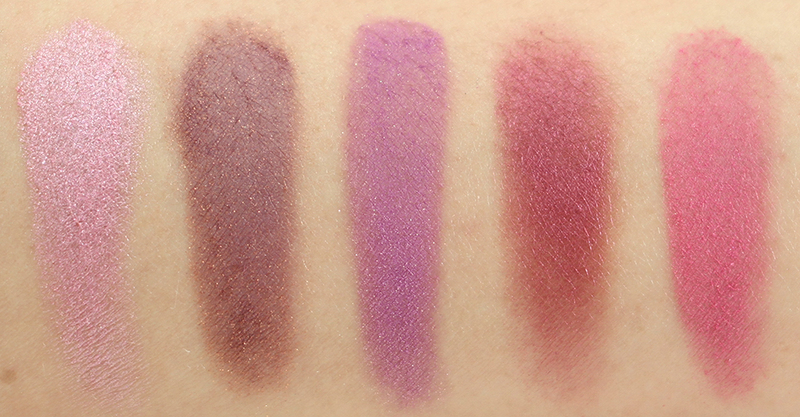 Shades marked with * are limited-edition or discontinued shades that are no longer available. Everything else is permanent and you can buy them in refill pans. Well, I hope my review was helpful! Let me know if you have any questions at all! 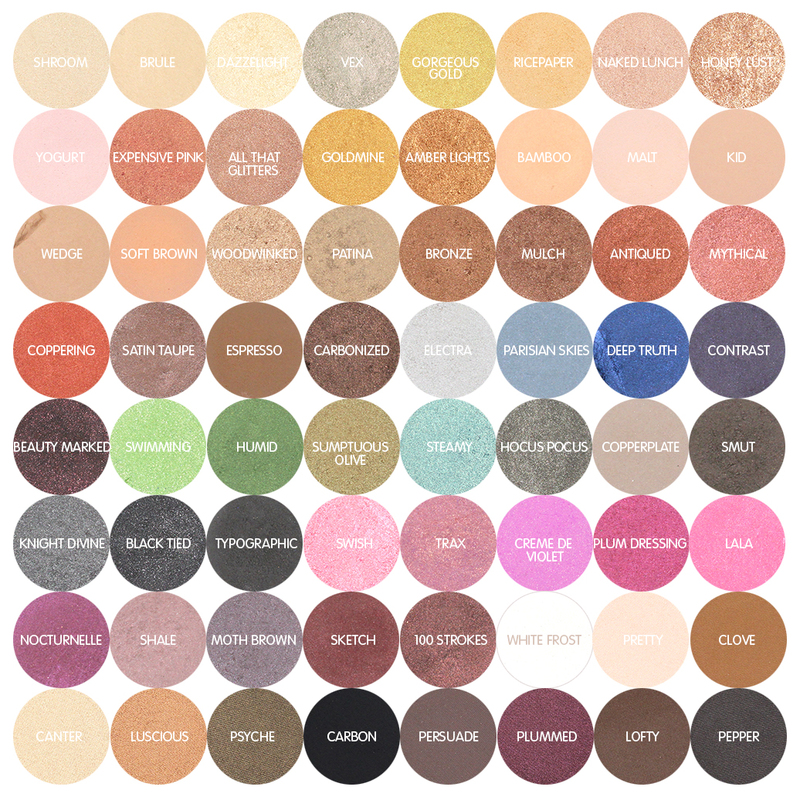 Please also feel free to suggest your favorite colors so that I can take a look and possibly add them to my palettes! Whatta massive collection, jaa! I am so impressed! We share the same love for many shades. Gorgeous Gold, Expensive Pink, and Mulch are part of my favorites too. I am writing an article on my favorite M.A.C. shadows. I hope you don’t mind I use your picture. Of course, I will give you all the credit on it. I have a 2 double pro palettes, one for my blushes, and one for my eyeshadows! I also have a single palette, in which i store my depotted mineralize blushes, i put a small magnet under them. Looks really good! 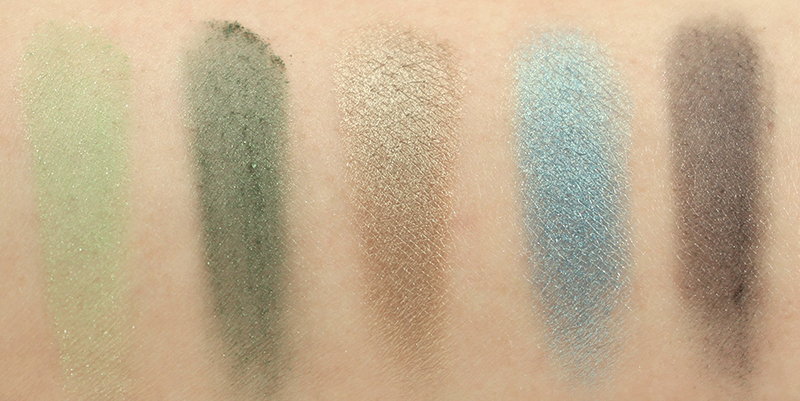 But after seeing your swatches, i ts time for some new eyeshadows..
Yeah I remember your post about customizing your first MAC quad. I had sooo many colors I wanted to suggest to you but didn’t want to overwhelm you. Haha. Holy smokes, you could open a MAC museum with that collection! Amazing! I looooove the way you did this whole post, Jaa, it’s so awesome to see, not to mention super helpful! LOL. This is nothing compared to a real MAC shadow collector! ;D I’m pretty happy and content with what I have so far, though! Can I first tell you how much I love this post? I love looking into other bloggers’ collections! Yours is gorgeous, so many pretty shades that I don’t own. 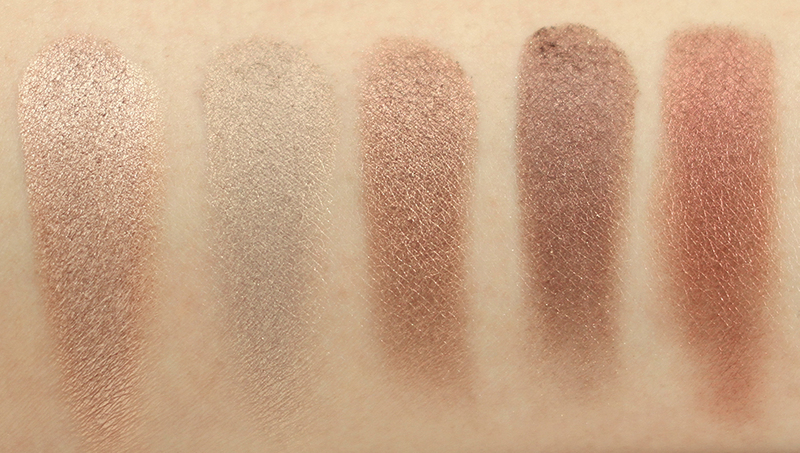 You should add Sable to your palette, it’s one of my favorites! Jaw dropping collection! I loved this post and is really very helpful honestly I had no idea about the finish etc. Thanks, Fiona! Glad you found it helpful! Phew! What an epic review/swatchathon! :-D I really love looking at all the colours, though – Expensive Pink remains one of the shades I am most attracted to! It looks like there are some nice taupes in there too, although I’m a bit disappointed by the perfotmance of some of the greens/blues (which is where I get really critical, LOL!). The overview of the different textures is really helpful! Oh wow! I can only imagine how much time and effort this post took, really appreciate it! you’re amazing! 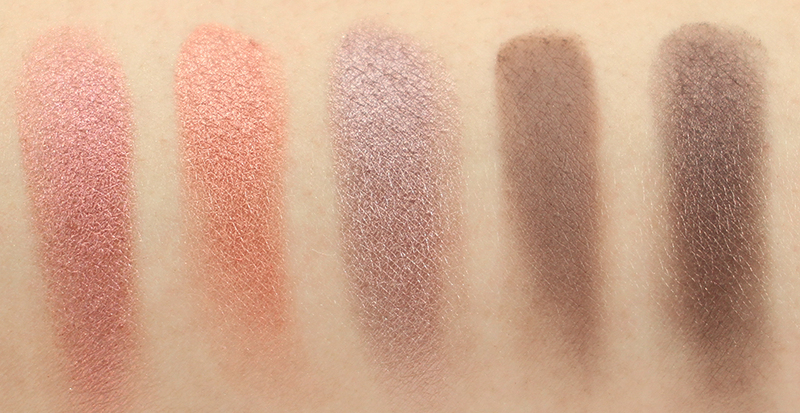 a very helpful post and great swatches! 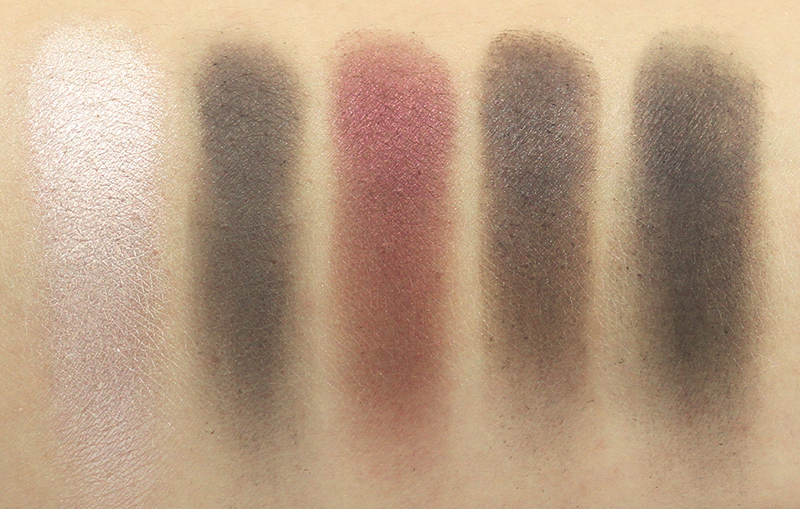 Cranberry has been on my list of MAC shadows to try! I agree it’s such a beautiful color! I like going to those shops that sell past-season makeup, too! 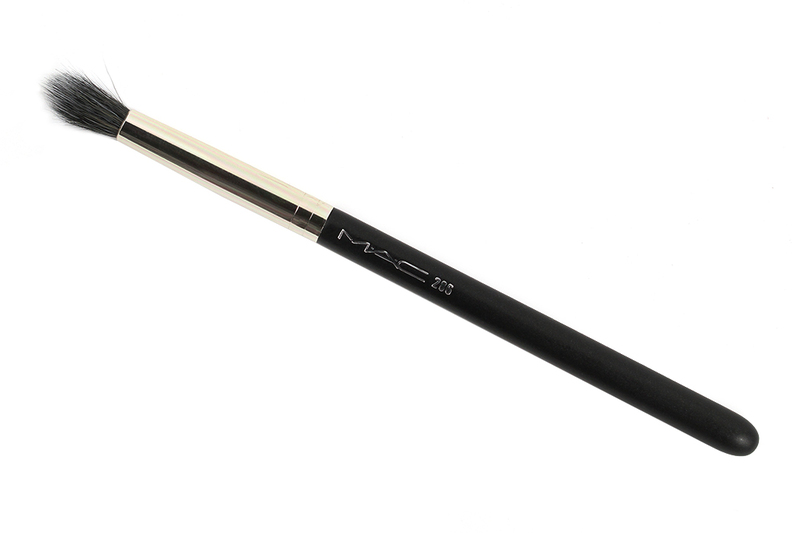 I’ve scored some really good deals from the past including brands like MAC and Bobbi Brown. Have not heard of Glambot, though! Gotta check that one out! Also, a big hug for swatching so many, it can get very repetitive and tiresome. Thank you for all the hard work! You’re welcome! It’s easy to neglect them when you have about hundreds of other eyeshadow palettes to play with! I have moved them to my top drawer, though, so hopefully I’ll use them more often! My heart skips a beat! Such an amazing collection and very informative. Haha thanks, Rae! ^_^ Glad it was bookmark-worthy for you! I am not a MAC fan girl…but I definitely see you put so much effort for this post.